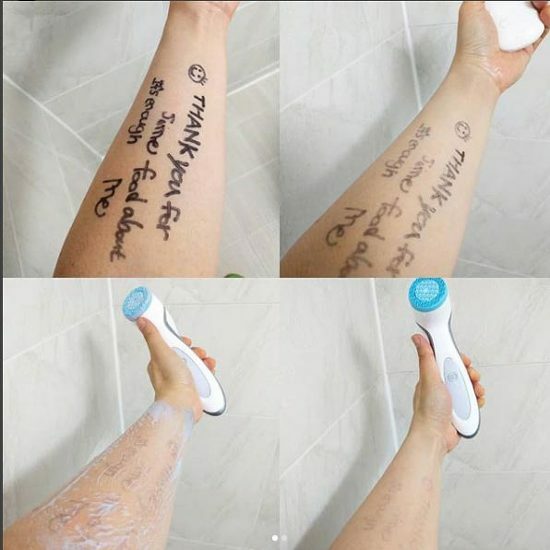 One of my friends introduced me the ageloc lumispa. I use it everyday. and I really love it so much. If you want to order it, you'd better sign up to nu skin because you can get lots of benefit from the website such as wholesale price and cashback, etc. 2. Go down the page and you can get a button of 'Choose a Country'. 3. 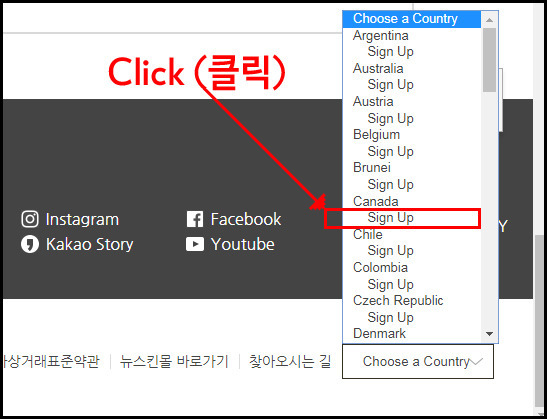 Find your country and click the Sign up button. 4. You can reach the page of sign up. 5. Sign up and log-in and you can get a discounted price. If you have any question, feel free to contact my friend.